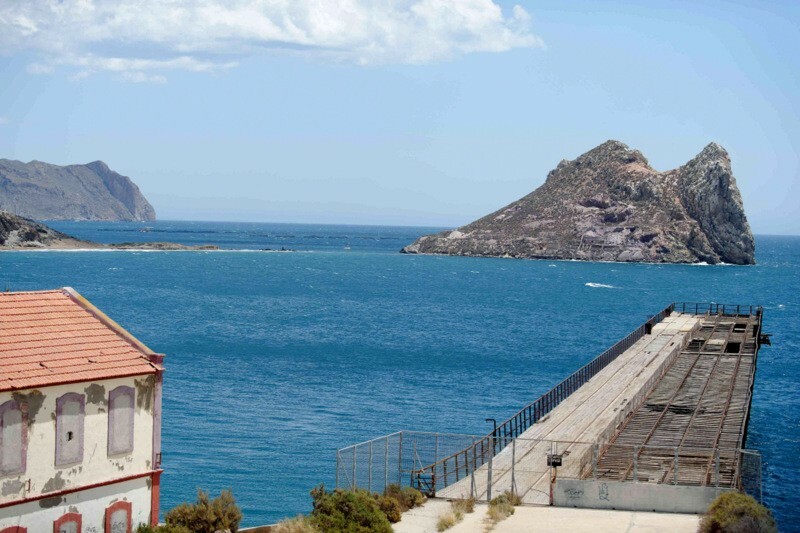 During the winter months of 2019 Águilas continues with its extremely popular monthly guided visit, the RUTA DEL FERROCARRIL. 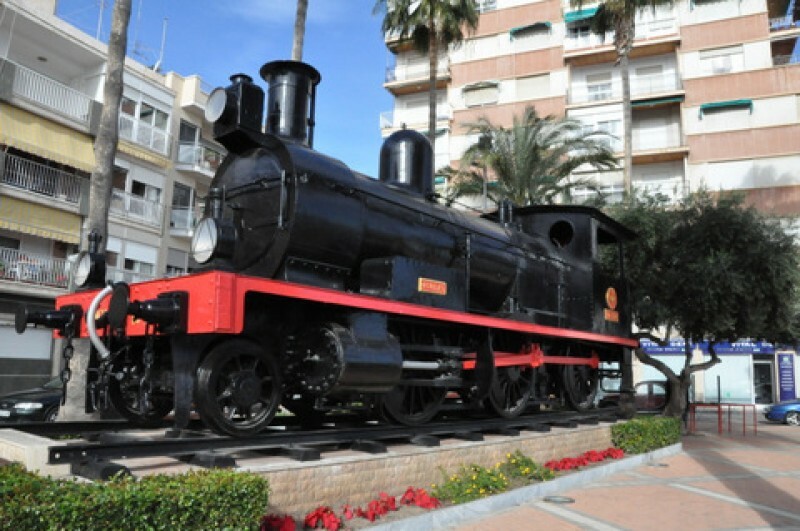 Departure is at 10am from the Monumento al Ferrocarril, the monument to the Águilas railways, one of the steam trains which used to ply this railway line and includes a trip on the tourist train, visit to the Sendero del Hornillo, Railway Museum, Casa Huerto de Don Jorge and Railway station and museum. It’s a fascinating morning out around the railway heritage of Águilas and includes a visit to the former loading works above the Embarcadero del Hornillo, an area which is normally closed to the public and a free ride on the tourist train. The visit is free, although the town would appreciate visitors enjoying a good lunch out in the town afterwards or staying in the town – the tourist office will be happy to provide you with details of where a good lunch can be obtained and accommodation details. On this date the tour is in SPANISH. For more information about the route click: Águilas, Route of the railways. 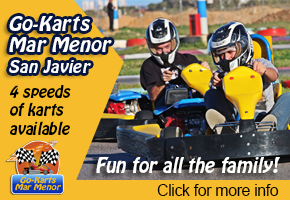 Don´t forget, the tourist office will organise this visit especially for groups, although the costs of hiring the train in has to be carried by the participants, see article link above for details. There is generally parking in the port area opposite the steam train at that time in the morning, or further along the sea front alongside the fishing port. NB CLICK ON THE ICON SHOWING "31" TO SEE FULL LIST OF DATES AVAILABLE FOR EACH OF THE VISITS LISTED THEN SELECT DATE FROM THE LIST AND CLICK ON IT TO BOOK.